I have been a tenant for over two years and park my crew truck at the facility. Acton has always been convenient and we recommend highly. Acton Industrial Park (AIP) is a very unique facility. I needed an office space with storage attached. AIP had just what I needed. 14 foot doors and 22 foot ceilings in the storage units. The units are also 40 feet long, enough to park an large RV inside. The manager, Olivia, does an excellent job and keeps the facility very clean, quiet, well maintained and safe. 24 hour access. I love it here. I have been here over a year and just signed up for two more years. Thanks Olivia and AIP! 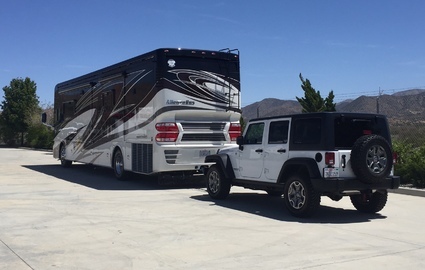 Acton Indoor RV & Boat Storage provides Acton, CA with high quality RV, boat and trailer storage. 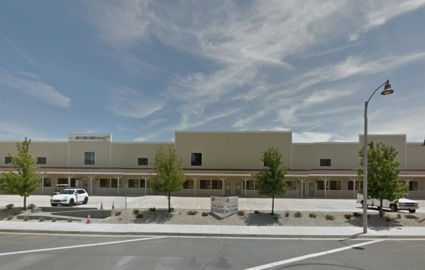 Easily accessible from the 14 Freeway, many residents from nearby Los Angeles, San Fernando Valley, Santa Clarita and Antelope Valley keep their larger vehicles with us when not in use. 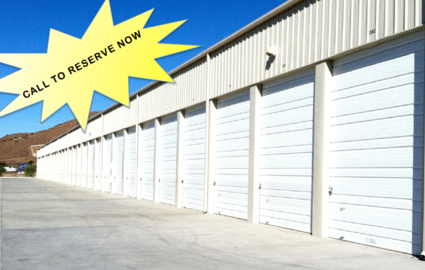 We have paved parking spaces as well as indoor storage units available in 30', 40' and 48'. 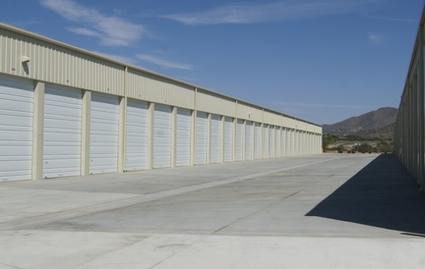 With 24 hour surveillance cameras and gated access, your vehicle will be much safer stored at Acton Indoor RV & Boat Storage than it would be taking up space in your driveway or garage. 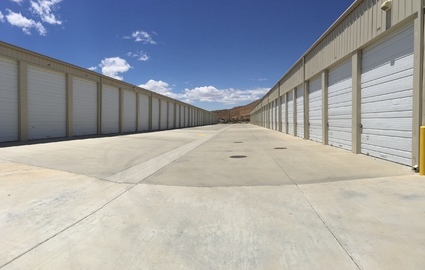 We have great uncovered, covered and enclosed self storage for RVs, boats and trailers in a variety of sizes depending on your storage needs. Safety is our highest priority; our well-lit storage facility has 24 hour security cameras to help protect you and your vehicle at all times. Additionally, Acton Indoor RV & Boat Storage renters have 24 hour self storage access, so tenants can grab their vehicle at any time of the day; whether you're leaving for the open waters early in the morning or returning late from a camping vacation, you'll never have to worry about not being able to access or park your vehicle. Reserve a new home for your RV, boat or trailer online now, or give us a call and our friendly staff will be more than happy to answer any questions.